S.T. Tool & Design Inc.
S.T. Tool & Design Inc. is rebuilding our website. Please check back soon. S.T. Tool and Design, Inc. is a family owned and operated precision machining company. 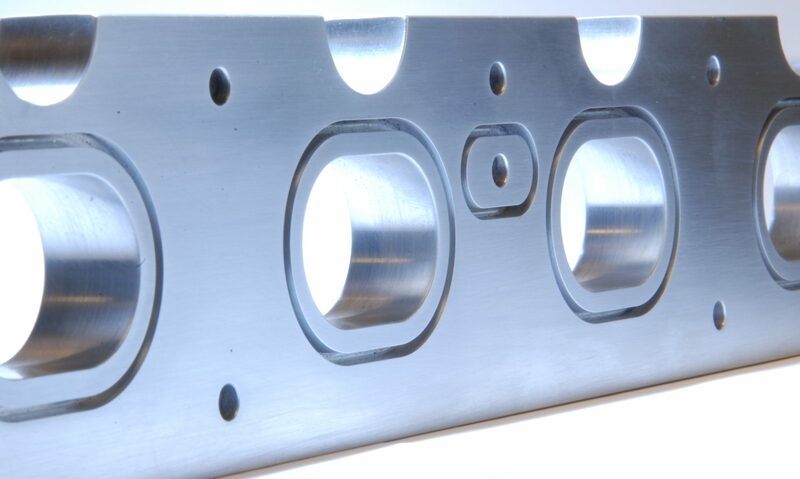 For over 30 years, we have been providing our customers with quality machined parts. We have a deep commitment to giving excellent customer support, meeting quality and delivery requirements, helping with inventory control and maintaining a reliable vendor base that helps us provide essential value-added services. 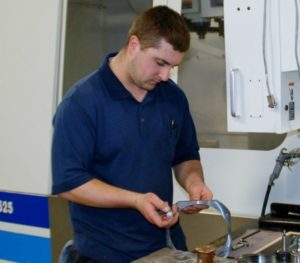 We are dedicated to providing our customers with precision machining, welding, fabrication, and assemblies in a timely and cost effective manner. We pledge the highest level of quality in all areas of manufacturing. We utilize CNCs and state of the art manufacturing techniques to better serve both short and long run projects in a wide variety of materials. Our management team and our shop personnel are both very committed towards working on continuous improvements throughout all business activities. We fully expect to meet or exceed our customer’s expectations and our own. S.T. Tool and Design is the complete solution for all of your machining, fabrication and assembly needs. 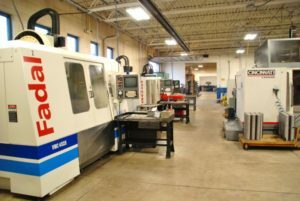 We specialize in short and medium length production runs and offer a wide variety of CNC turning and milling equipment to help you achieve your production goals. We will also provide you with any prototypes and new designs that you require and can repair or reverse engineer almost any product design. The benefit we bring to our customers is an outgrowth of our culture, our operational excellence and our ability to provide great solutions to our customers, based on our understanding of their businesses. We invest in people, equipment and systems that enable us to deliver high quality, complex, precision machining and prototype work – on time. Skilled machinists operate CNC mills, lathes. Our focus on quality at the source is supported by state of the art inspection methods and equipment. Personnel are proficient with current versions of design and machine tool software, providing seamless execution from design to part realization. S.T. has been family owned and operated since 1984 and boasts over seventy years of combined manufacturing experience. Since our humble beginning, with 2 employees and a 2,000 square foot production space, we have always strived for complete customer satisfaction. Today we have 18 employees, 13 CNC machines and a 12,000 square foot facility, but we have not sacrificed one bit of the quality and personal communication that has always defined S.T. as top tier vendor. Five Great Reasons to Choose ST! ST Tool has the latest, state of the art CNC mills and lathes to help deliver the highest quality parts – quickly and efficiently! If you call ST Tool between 7 AM and 5 PM you will get one of the owners on the phone to answer your questions and keep you up to date on the status of your job. Guaranteed. ST Tool is proud of our turnaround time – even on rush jobs. We understand how important your job is. When you need it now – count on ST to deliver. ST Tool has rapid prototyping capability and can turn around a single piece or a continuous run to meet your just in time initiatives. ST Tool is committed to quality and we can prove it. Every part requires an inspection and sign off at each step of operations by both the machinist & the inspector.